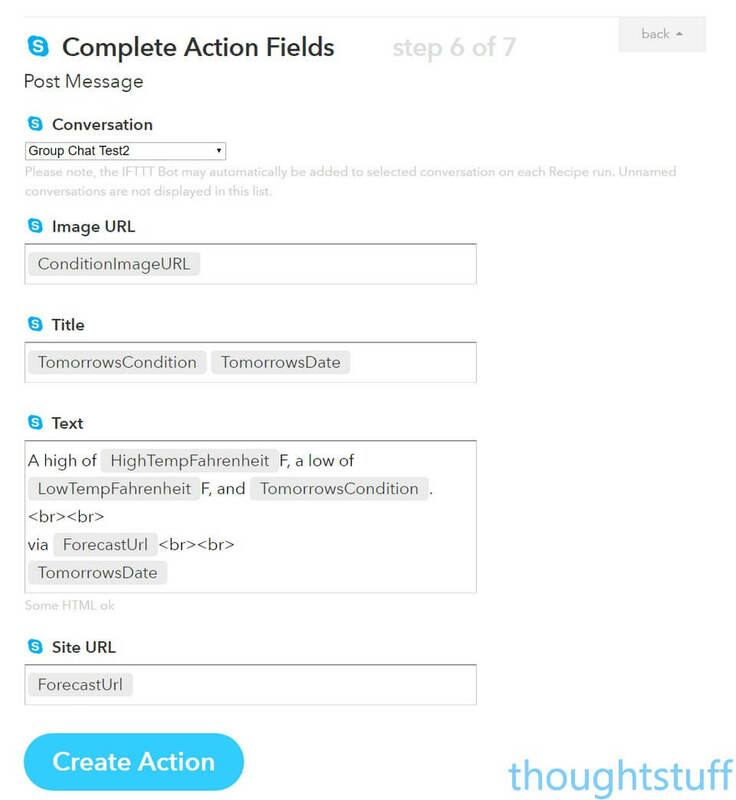 Home » Development » New Skype Bots mean better IFTTT Integration! New Skype Bots mean better IFTTT Integration! 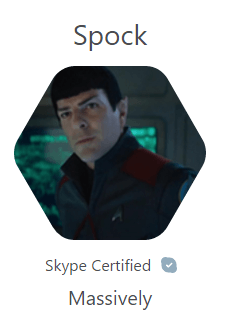 The new Skype Bots program continues apace, with a recent update, and collaborations with a number of new partners. One of these is IFTTT. Also announced were partnerships with a number of new partners. You can now look up flights, find gig tickets and plan your next holiday using Skype Bots. There is even a Spock bot you can talk with to learn the ways of Vulcan logic! This is really quite cool. You can now receive Instant Message notifications in response to anything else you have connected to IFTTT – this could be the weather, important emails, home security alerts, or whatever. There are currently no triggers which you can define. It would be super-cool if eventually some were implemented, so that I could IM the Skype Bot commands which translated into IFTTT actions. However I’m definitely going to be making use of this new Skype Bot today to help me automate those parts of my life I’m already using IFTTT for! I’d love to see a status update option so I can change my Lifx bulb colour – like an ‘On Air’ message when I’m in a meeting or on a call.